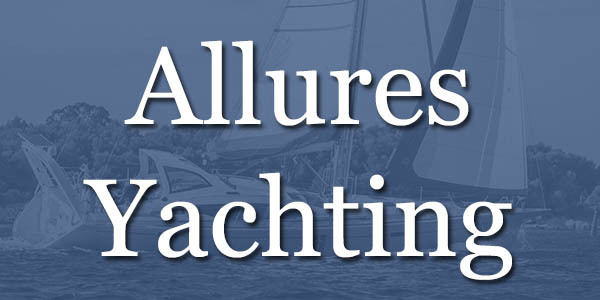 Aluminium hulls, GRP Topsides, Centreboard Lifting Keel or variable draft option, blue water cruisers. Models new 40.9, 45.9 and the new 51.9. Real Brokers. Real Offices. Real Results. 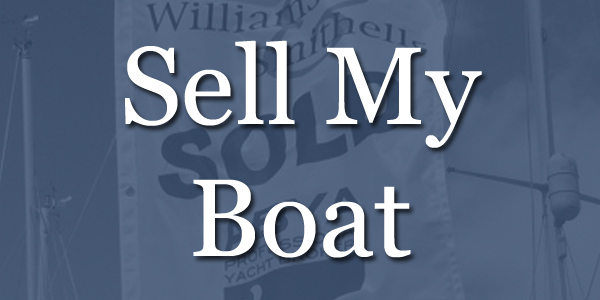 Used Boats for sale across the Med incl Greece,Croatia,Turkey and UK. 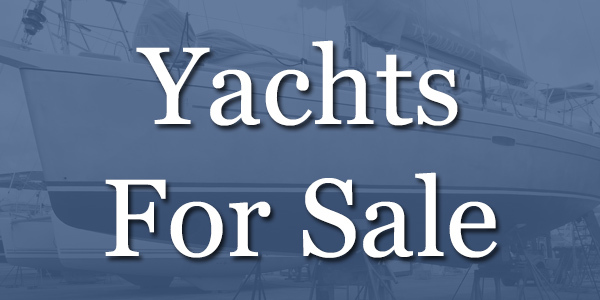 Trusted Independent British Yacht Brokers. 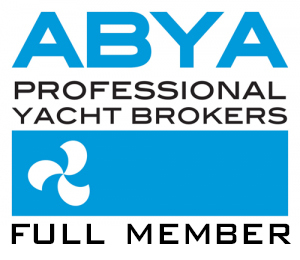 Full members of ABYA Professional Yacht Brokers and BMF, that have successfully sold liveaboard blue water ocean cruising yachts in Europe for over 35 years. Offices at Portsmouth WicorMarine Yacht Haven in Portchester and Lefkas Marina, Greece, with a wide selection of boats for sale, blue water cruisers in the Solent UK, Greece, Turkey and throughout the Med.New yacht agents for Allures Yachting & Garcia Yachts blue water specialists in Aluminium lift keel centre board cruising yachts with composite topsides. 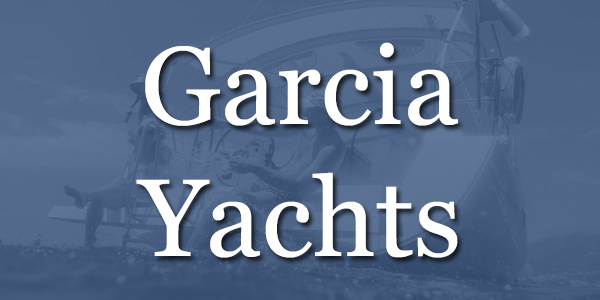 Experience our service, we sell yachts nothing else. Buy or sell with total confidence. 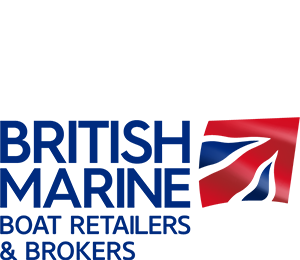 View our About Us page.